Great food and treats abound this time of year. Don’t make the mistake of sharing that great food with your pets. 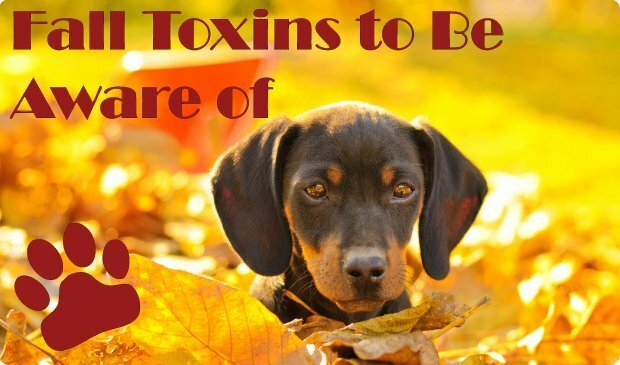 What we consider to be treats can be extremely dangerous to your furry family members. 1. Grapes and raisins–Some dogs will eat one or two grapes and become seriously ill while others can eat lots of them with no ill-effects. The only way to be safe is to keep them out of reach of your dog. 2. Christmas pudding and mince pies–Jam-packed full of currants, raisins and sultanas which are toxic to dogs. Laced with alcohol which is also poisonous. 3. Chocolate coins–Sometimes we forget about the treats hanging from our trees or under them. These babies can smell the chocolate and break into a present not meant for them putting our pet in grave danger. 4. Bones-Once cooked all bones become brittle and splinter easily. This can lead to fragments getting stuck or gut irritation and perforation. Don’t leave meat/bones within reach of your dog. May present more temptation than they can control. 5. Macadamia nuts-Within 12 hours of ingestion a dog may experience weakness-especially in the hind limbs-depression, tremors, vomiting and hyperthermia. 6. Alcohol–We tend to use much more alcohol in our cooking at this time of year and so even normal titbits can be potentially problematic over the Christmas period. As it is for people, alcohol is also intoxicating for dogs and can cause similar unpleasant side effects. Sam’s Big Move USA to the U.K.